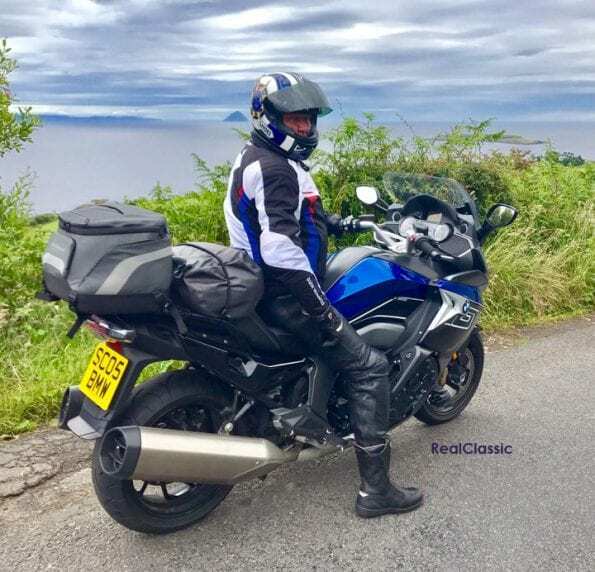 But despair became elation when travelling companion and RC regular Ian suggested we try the Argyll 190 Route instead – otherwise known as the Mull of Kintyre. 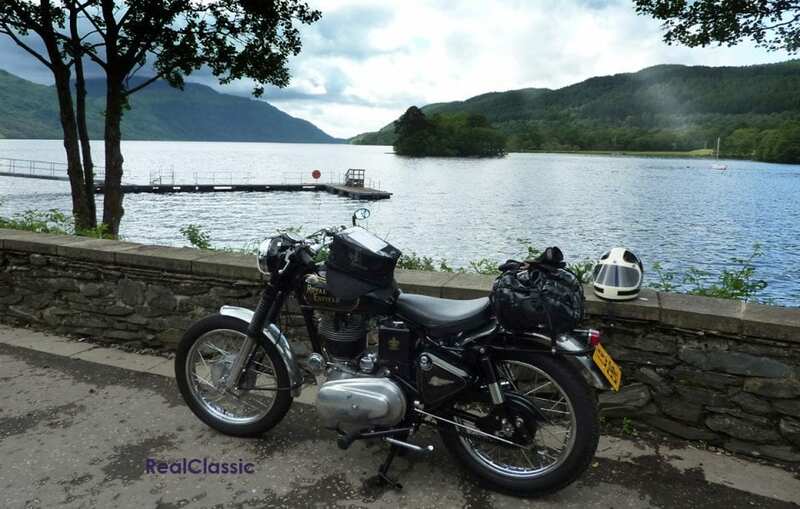 Splendid news to me because I’d scraped my Doc Martens on all sorts of British iron up and down the Rest And Be Thankful (A83) during the 1970s, culminating with a well-earned pint at The Inveraray Inn on Loch Fyne. Our plan relied on a suitable weather window arriving in June, as leaving our departure any later would bring us into Scotland’s monsoon season. 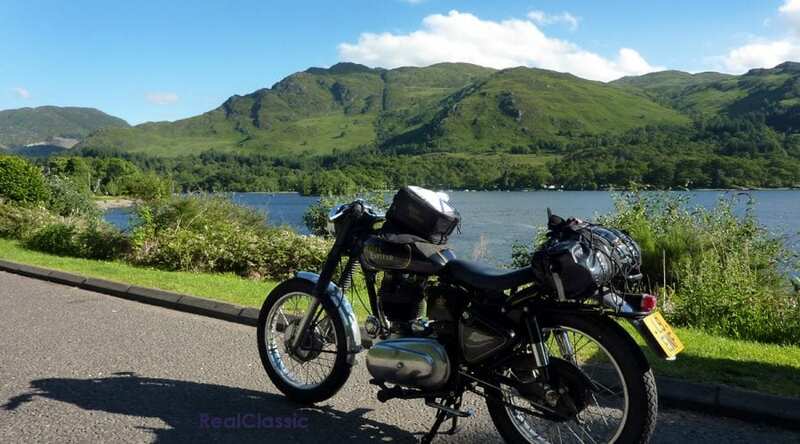 Before thundering down the long road to the Kintyre peninsula we would meet up at Arrochar on the shores of Loch Long– a fair reach for me but an easy rendezvous for my fellow Glasgow-based travellers. So I planned to leave one day earlier and booked an overnight stay at the Drover’s Inn, situated on the A82 above Ardlui and just a short hop to Loch Lomond. 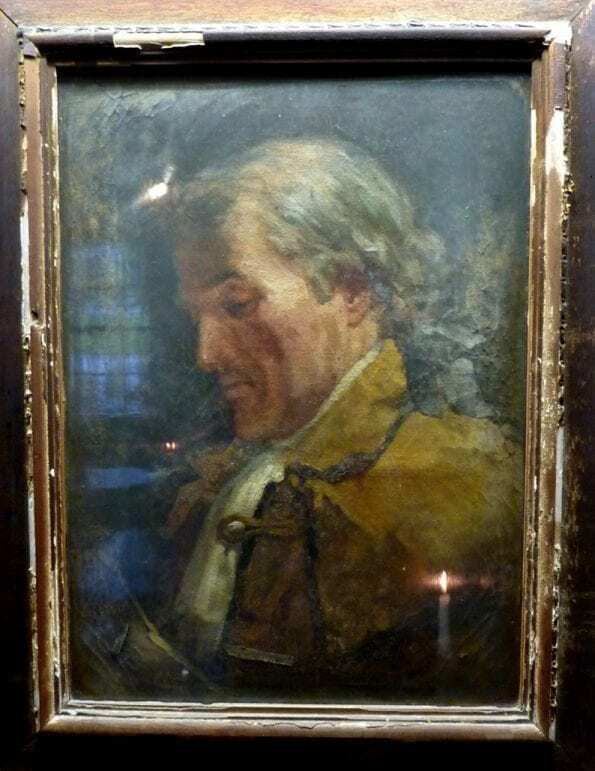 I also arranged to meet up with another old Glasgow pal and enjoy a few real ales and some homemade grub – a speciality of the Drover’s Inn. 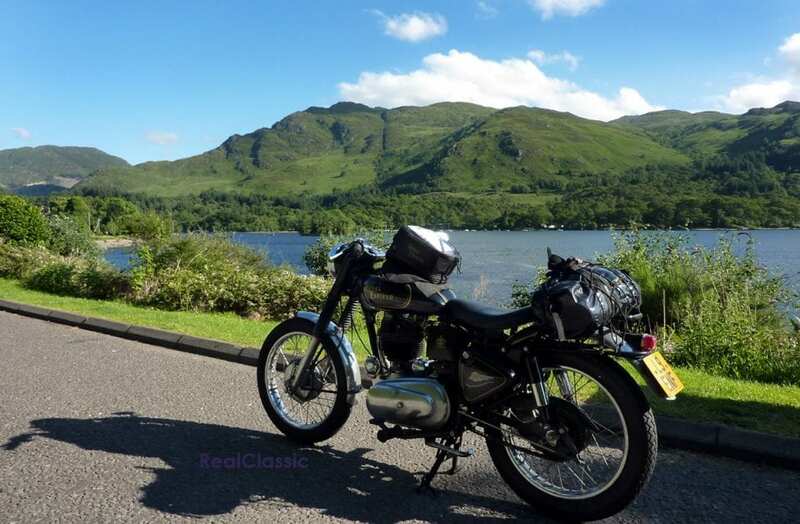 This trip was supposed to be on ‘classic singles’ (in the broadest sense of the term) so I would be taking my trusted Indian Enfield Bullet 500 – perhaps not a classic in the true sense, but nonetheless a great facsimile. 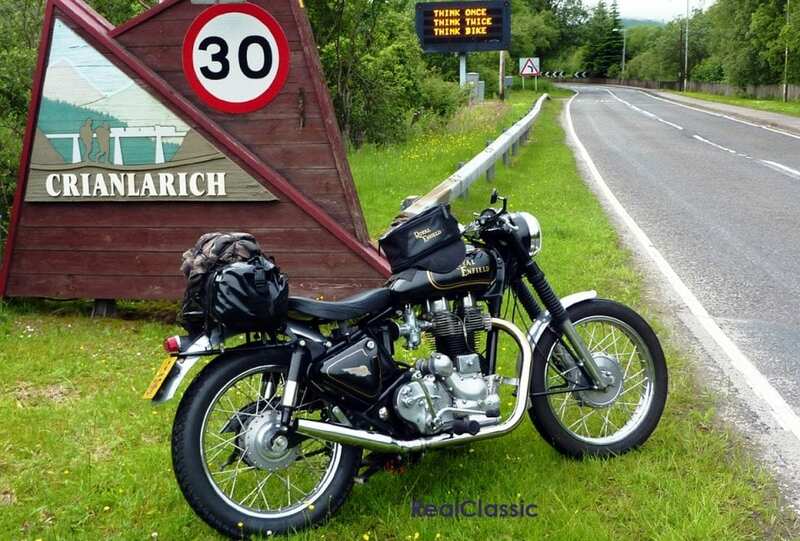 Our anticipated weather window arrived in mid-June and, at great risk to my fair skin, I headed for Crieff via Perthshire’s back roads in wall-to-wall sunshine. A familiar road to the Enfield, we made good time in passing Crieff then along Loch Earn before the threat of overhead showers forced a change into waterproofs at Lochearnhead car park. The forecast had warned of possible showers but not the sight of old friend John on his Guzzi rolling into the car park intent on changing OUT of his waterproofs. John was travelling in the opposite direction to me and had quite obviously been soaked coming from Crianlarich. I know Guzzis and BMWs attract rain like flies but this was still depressing news, especially because I had left my departure until late afternoon in the hope of missing any forecasted showers. After a brief chat we headed in opposite directions, John beaming at the sunshine ahead and I frowning at the gloom that threatened to drench me. But as I thumped up the A85’s long climb past Killin and along Glen Dochart to Crianlarich, I was only tormented by dark clouds and this lucky son of a gun remained dry to the bone. 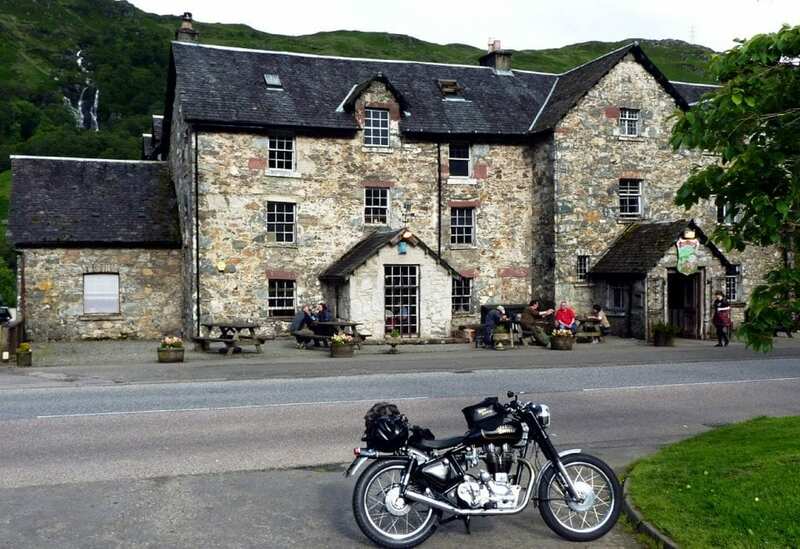 Once I was past Crianlarich and chuffing down the A82 in the shadow of the West Highland Way, sunshine broke through the clouds and my Bullet sang ‘Summer Holiday’ on full throttle all the way to the imposing architecture that is the Drover’s Inn. I was already looking forward to a Real Pint and some craic with old friend and biker, Derek. In their black tees and tartan regalia, Drover’s staff welcome their guests with heart-felt warmth that makes you feel immediately at home. However there is no doubt that the establishment is an excellent and well run honey-trap for Loch Lomond and West Highland Way tourists. 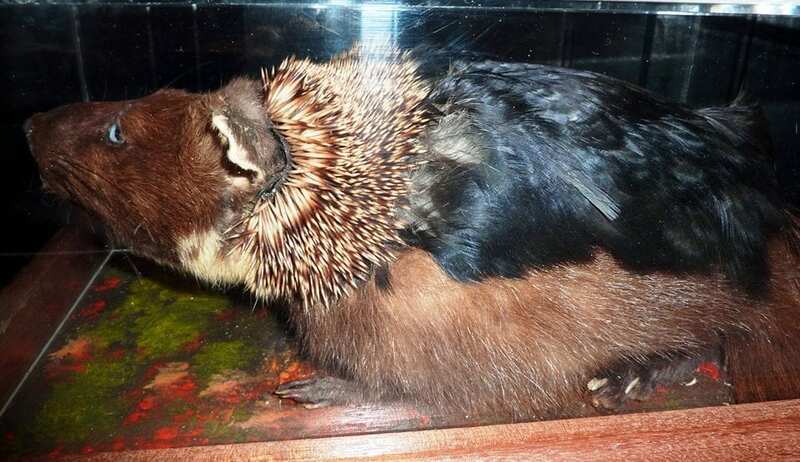 As well as punters, the Inn is stuffed full of wild Scottish animals, mystical beasts and Highland regalia – think Rob Roy and haggis – it’s all here in ornamental cases. I was surprised to be mobbed by a group of Chinese tourists, each politely requesting to photograph my Enfield. Then I was accosted by a Glasgow hen party, hell-bent on robbing me of my leather jacket – much more fun! As soon as I managed to escape the inebriated melee I checked in, dumped my kit and showered, then headed for the bar to order up a Drover’s Blonde. Not unfortunately a femme fatale from the aforementioned hen party, but an equally seductive pint of delicious ale, and one of many I had promised myself before my bleary head would hit the sack. Derek’s arrival on his brand new BMW K1600 inter-galactic tourer, complete with all its singing and dancing gizmos was an amazing sight, and one that had the Chinese revellers watching the skies until the early morning hours. The BMW’s ‘All Systems Go’ talking diagnostic system was an amazing spectacle to behold, and my prehistoric Enfield fell to its knees in subjugation. Meantime, while the talking deity entertained The Believers, we relaxed over beers and a helping of Drover’s pie. But all too soon Derek’s UFO intervened, breathalysed him, beamed him up and swept him away – and once again I was all alone with my Indian fossil and an intoxicating Blonde for a night cap. I wondered how my orbiting head would fare on the morrow. 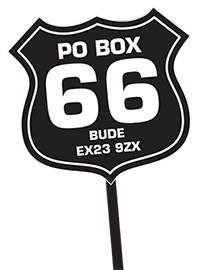 NEXT TIME: white horses, hairpin bends and… an oil leak!